Posted November 28th, 2018 - News Posted for China News, World Surfing News. Three days of competition remain to crown the new Team World Champion at the 2018 ISA World SUP and Paddleboard Championship (WSUPPC) in Wanning, China. The Sprint, Distance, and Relay Races will finish off the event at Shenzhou Peninsula and award the points that will determine the team medal positions. With eight of the fourteen individual medals having been awarded, Team USA currently sits atop the leaderboard, closely followed by Team Australia. Teams France, Spain and New Zealand currently sit in a close race for third, but a strong performance on the back end of the competition could still give any of them a shot at Gold. 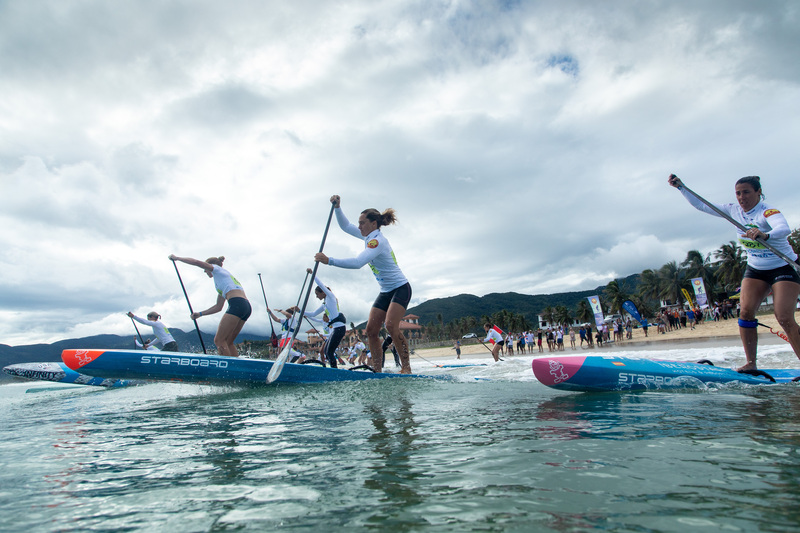 The SUP Sprint Races will run on Friday and award Medals in the Men and Women Divisions. The 2017 defending World Champion, Denmark’s Casper Steinfath, will look to continue his reign in the discipline and repeat as World Champion. 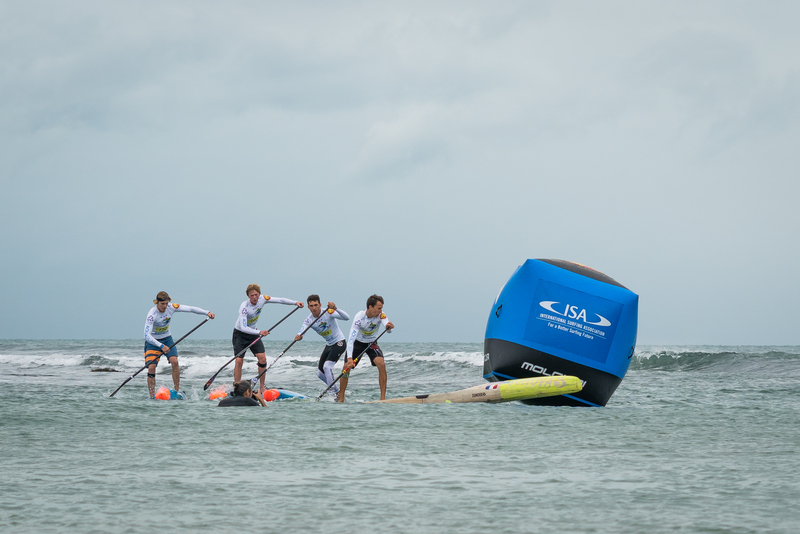 The 2018 ISA WSUPPC kicked off with the SUP Surfing November 23-26. Australia’s Shakira Westdorp and Brazil’s Luiz Diniz both repeated as World Champions. The event then shifted towards the SUP and Paddleboard Technical Races where USA earned three Gold Medals behind a stunning performance from Candice Appleby in the Women’s Division and a clean sweep of the Junior Gold courtesy of Jade Howson and Ryan Funk in the Girls and Boys Divisions, respectively. Hungary’s Daniel Hasulyo earned the Men’s SUP Gold and Australia’s Grace Rosato and Lachie Lansdown respectively took the Women and Men Gold Medals. “After an incredible start to the competition at Riyue Bay, we are excited to shift over to the pristine shores of Shenzhou Peninsula. “Dreams will be fulfilled this week, as months, or even years, of hard work, training, dedication, and focus will play out on the water.